The Kraus KEF-14600-PU-10CH is a Sonus single-handle vessel bathroom faucet with a matching pop-up drain. This single-handle vessel bathroom faucet comes with a chrome finish, a lasting finish that provides corrosion resistance and eases cleaning procedures. It has a faucet height of 11.5 inches (with lever up - 13.3"), a spout reach of 4.6 inches, and a spout height of 10.5 inches. This single hole vessel bathroom faucet has a maximum flow rate of 1.20 gallons per minute. 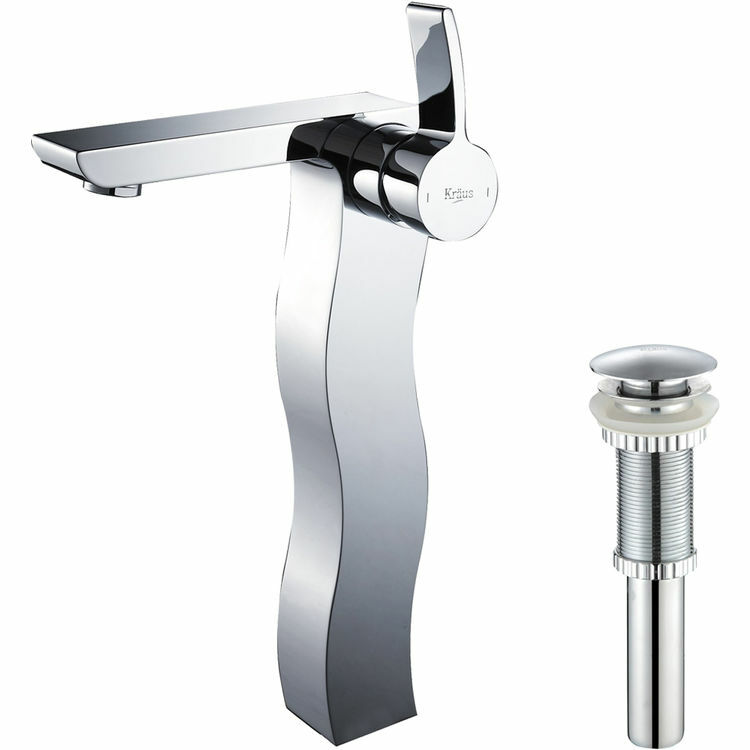 It has a single lever design for easy flow control. This faucet is covered by a limited lifetime warranty. Please see the specification sheet for more details. 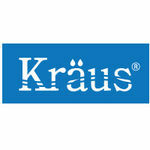 Kraus is motivated to produce products that establish timeless value for their customers. Their goal is to bring luxury and pleasure to your everyday living. Here at PlumbersStock, we guarantee that you have access to the highest quality products and resources at very affordable prices. We pride ourselves in striving for excellence in every aspect of what we do.